Confession: My post title is slightly misleading. Nothing can truly prepare you for what it’s like to be a new parent! 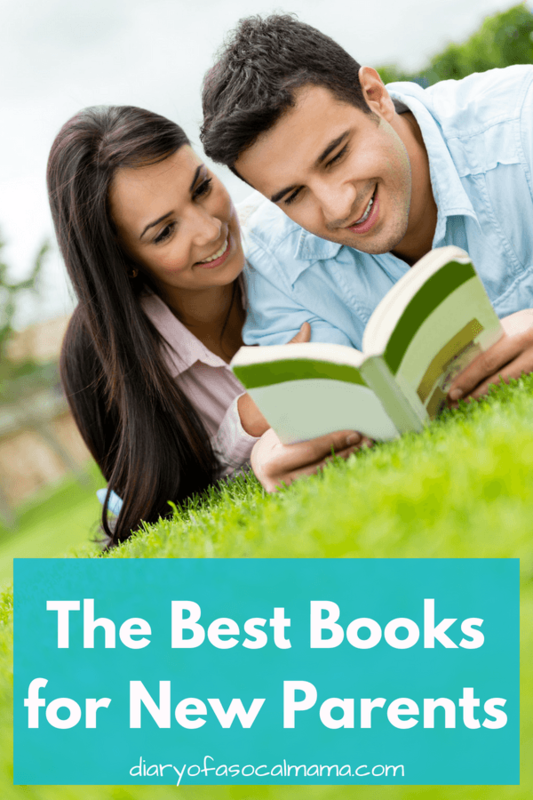 However, these are some of the best books for new parents to read and can help you to know what to expect. They can also help you in making the many decisions that come along with parenting. I’m sure you’ll do great! I like to read a variety of takes on parenting and then choose what fits our family best. You don’t have to stick strictly to one parenting philosophy, instead take them and create a parenting style all your own. This post contains affiliate links. All titles are ones I personally like or that were recommended to me by ladies in my mom group. If you make a purchase after clicking one of my links I may earn a commission at no additional cost to you. 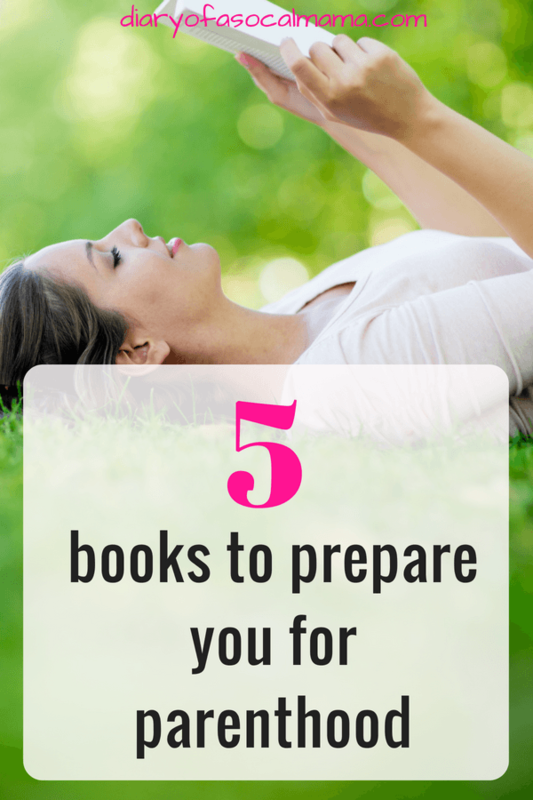 This book was featured on our Best books to prepare you for pregnancy list but makes this list as well since the book covers through the first 4 years of your child’s life. It covers sleep training, potty training, development, screen time and all the information is based on scientific studies. I love that they lay out the studies their information came from and then interpret what the results mean. They also occasionally share what they themselves did regarding a certain issue. It’s a great one if you’re nerdy like me and want all the data. I was gifted this book at my baby shower and was a bit skeptical at first but found I surprisingly enjoyed the techniques. The book focuses on seeing your baby as an individual with wants, needs, and communicating with them as you would any other person. You’ll be encouraged to communicate with your child and involve them in the process from the get go, explaining to them each step along the way and acknowledging that they can already learn and take in this knowledge instead of being completely passive participants. It’s a great book for those looking at gentle parenting methods. Baby Wise is about an important topic for all parents…sleep…and how to get some! Parents swear by the methods outlined in this book to get their babies on the path to sleeping through the night. Their methods are so tried and true the book has been translated into 20 other languages. Hopefully these gentlemen can help you get some rest too. If you plan to do traditional weaning with purees you can skip this one. But, if you want to explore a different method this is the book for you. With the baby led weaning method you skip the purees and let your baby be the guide. Your baby will learn to eat normal food, the same stuff that you and the rest of the family are having rather than the jarred stuff. We’ve been doing it for a few weeks now and are loving it! The book gives you the why, the how, as well as great ideas on what foods to offer first. You can also read about my experience with baby led weaning starting in my Nervous Parents guide to baby led weaning. Now that you’ve read the heavier books ahead you’re ready for some fun! Her book will remind you that there is no such thing as a perfect mom, no matter how much someone women want to act like they’re it. This one is a great read for those tough days you’re sure to face with a newborn baby. Building your baby registry. Check out my list of must have baby items.